Tonight at VGX 2013, the next generation of Spike TV’s annual Video Game Awards, Microsoft and Remedy Entertainment revealed a brand-new trailer for the Xbox One exclusive “Quantum Break,” giving fans a glimpse at all-new gameplay footage and the creative vision behind one of 2014’s most anticipated blockbusters. Narrated by Creative Director Sam Lake, the “Quantum Break” trailer provides a first-look at the game’s narrative and gameplay. Three new characters are introduced in the trailer: playable heroes Jack Joyce and Beth Wilder, and antagonist Paul Serene, all of whom have the power to manipulate time. According to Sam Lake, “Quantum Break” will deliver the “ultimate Remedy experience” by combining intense gameplay with scripted television to create a uniquely immersive entertainment experience, where each directly impacts one another. 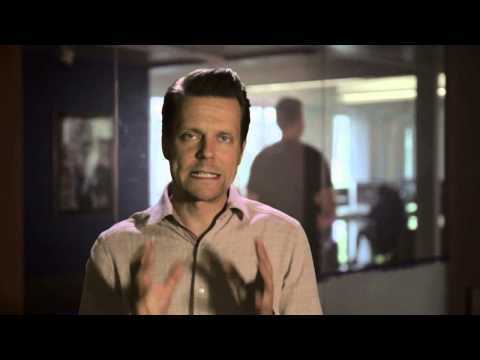 To learn more about “Quantum Break” check out the trailer from E3 2013.